Taking a rest at Ban Mae Khumpong village to obtains the beautiful sight. Ban Mae Khumpong village one of the most visited village in entire of the year, that you can meet the real peaceful in your resting. Taking a rest at the Ban Mae Khumpong village to obtains the beautiful sight which you have never got before in your life. According to the tourism in Chiang Mai, there are a lot of recommended attractions to taking a rest with the peaceful in the weekend. 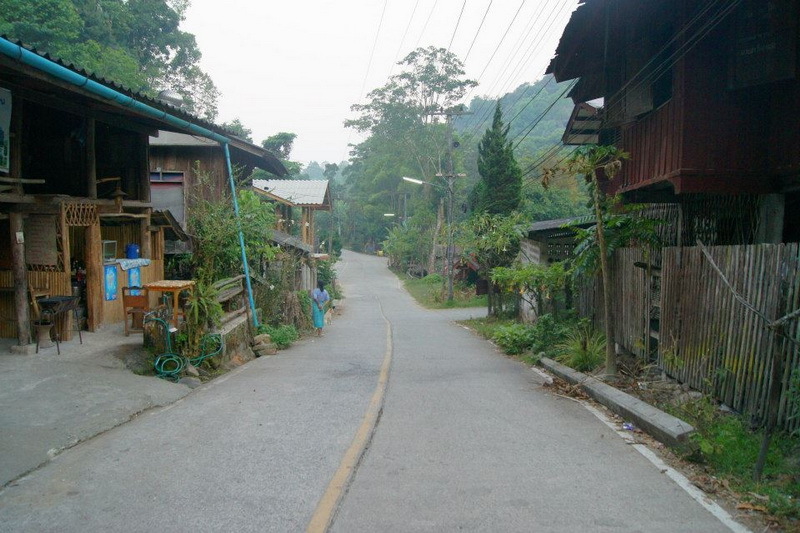 However, there are a lot of interesting villages in Chiang Mai that quite well-known to every tourist for visited at once. Ban Mae Khumpong village is one of there too. Therefore, I will let you known with the wonderful of this village right now. What do we have seen at the Ban Mae Khumpong village? Our Ban Mae Khumpong village is one of the famous villages, which is popular to become a part of valuable tourism in Thailand nowadays. If you are here there, you may see that not only Thai visitor but also, the foreigner visitor are coming to see the wonderfulof our Ban Mae Khumpong village too. Even though someone may before from long time travelling, they will become happy with the beautiful sight which you have never met before and also very nice weather too. The first interesting in our Ban Mae Khumpong village is their community. You can see the difference community from the city being. 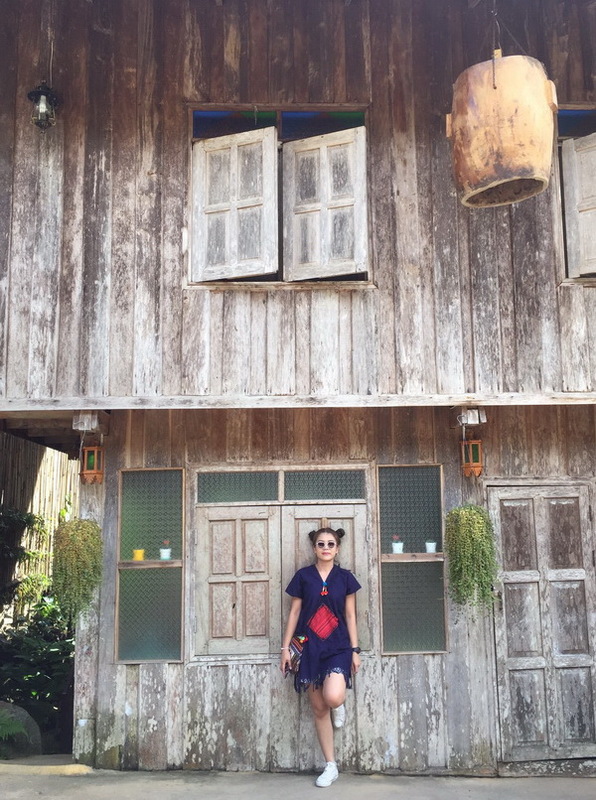 The Ban Mae Kampong community is so simple life with a lot of traditional and history too. In my mention, I need to invite you to have a walk for take a sight on their community at once for seeing the interestingly native being which you have never met. However, their human being is actually reflect their human life and traditional from the past till to nowadays exactly. The second interesting is the Mae Khumpong waterfall. 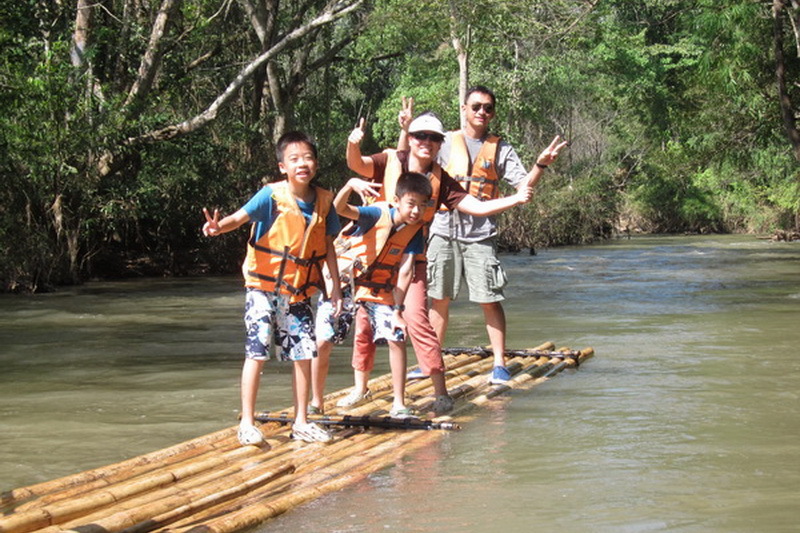 There is one of the good natural attractions in Chiang Mai too. 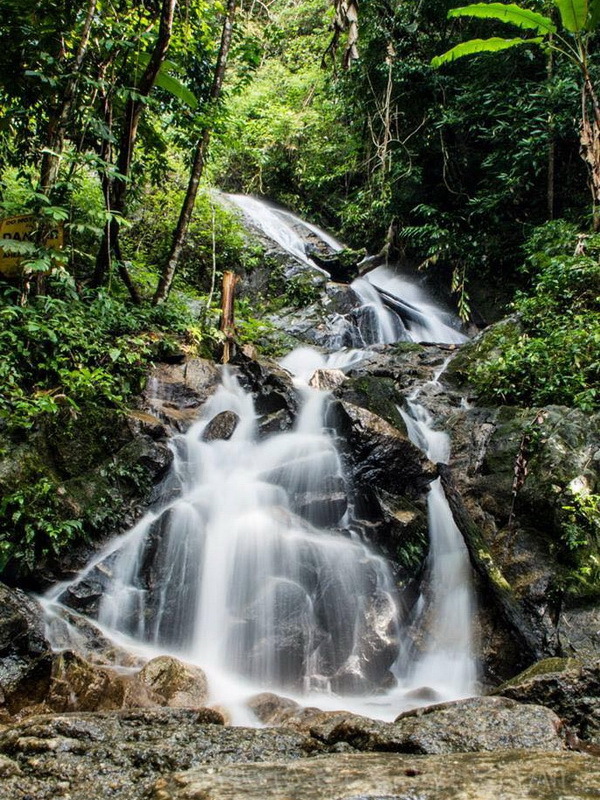 Not only the beautiful sight of natural but also, the abundant of natural environment too which you will have seen at the Mae Khum Pong waterfall. 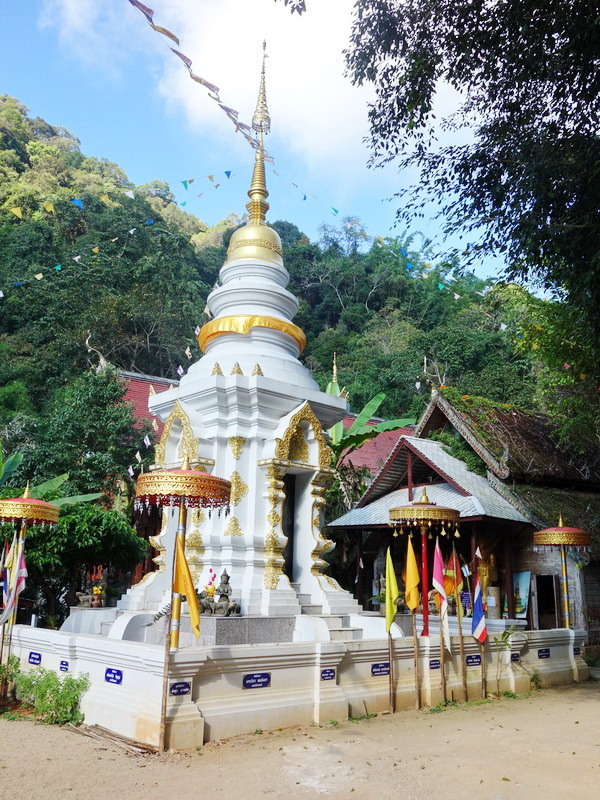 The third interesting is the Mae KhumPong temple. 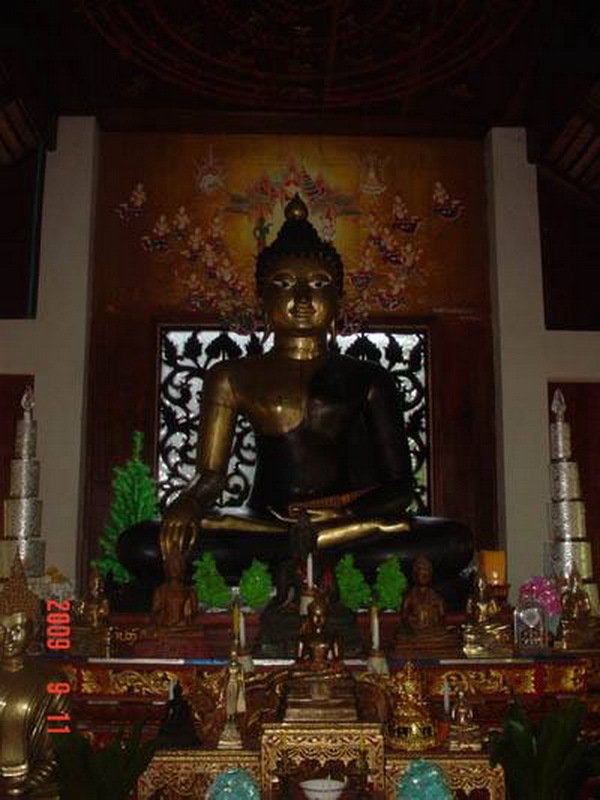 There is a goodly beautiful religious site that decorated with the historical Buddhist style. This temple is the important sites for the Buddhism to not only do the Buddhist activities but also to study the Buddha lesson too. Moreover, the Buddhist church which located at the central of stream is too faithful and attractive to the native life but also, to the foreigner visitor as well too. The fourth interesting is the Kiw Phin viewpoint. 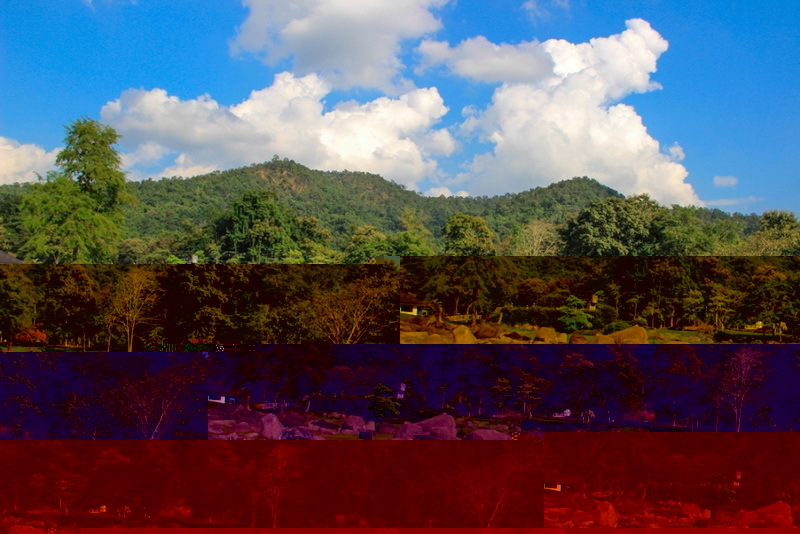 There is a good space in Chiang Mai to taking a sight with the hillside and taking a memorial picture too. 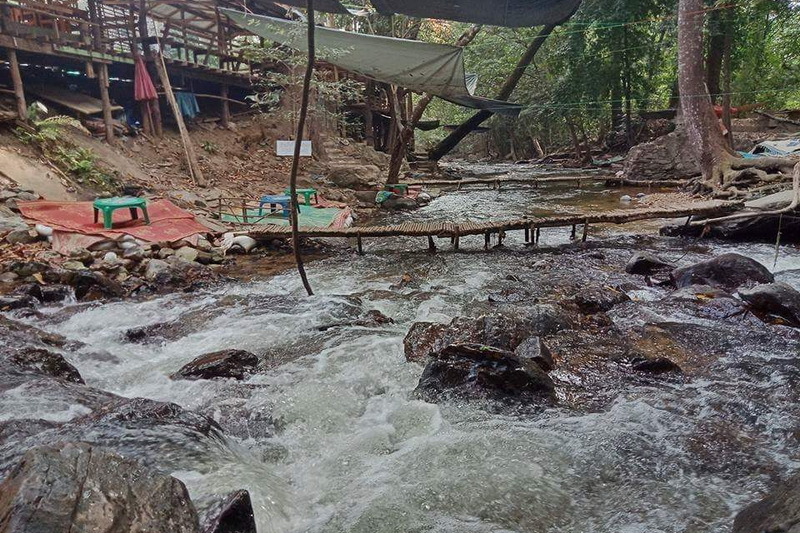 Moreover recommendation to visit, are a lot of cafes which located in the Mae KhumPong village such as Chom Nok Chom Mai café abd Rim Huay café. There are included of the wonderful decoration, and always provide the great space for everyone to take a sight also touch and feel with the wonderful of natural environment of the Mae KhumPong village in exactly. 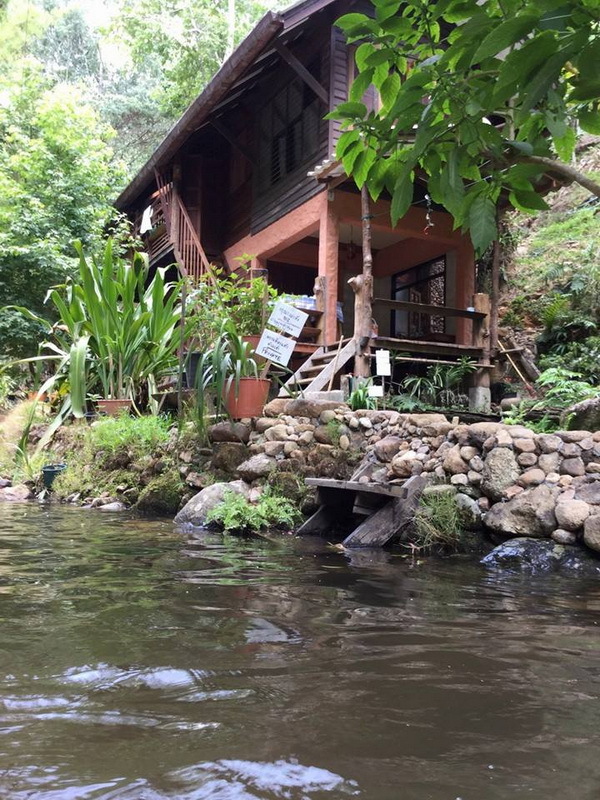 You need not to be worry with the accommodation because, I have one recommended accommodation for you is the Mae Khum Pong Homestay. There is very nice in my mind because, there is a goodly valuable chance to study the native being with the good weather for liberate and resting exactly. Ensure that, you will exactly obtain the happiness moment which you will never forget in that night. However, the food has provided as the native food in actually good taste. 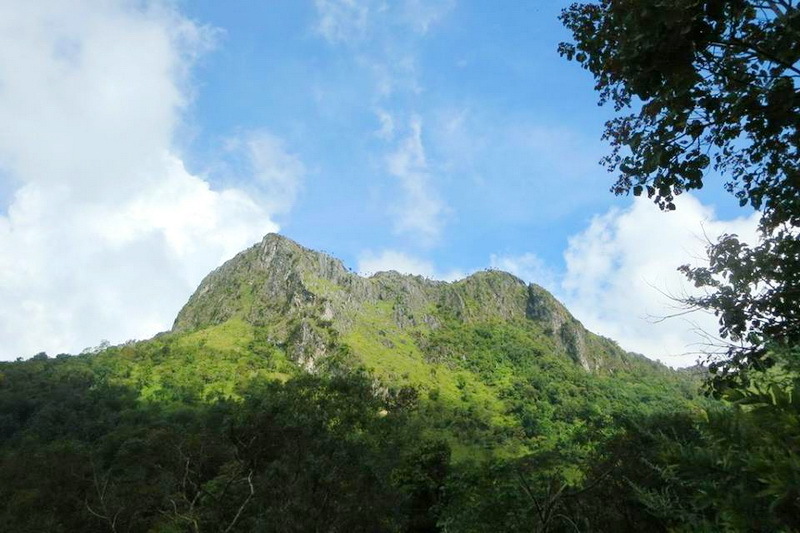 How do we getting to our Ban Mae Khumpong village? Even though the location of our Ban Mae Khumpong village is far away from our central city of Chiang Mai, I can still find the easy ways to reaching our destination in both two options are by driving with your own or rental vehicle, and by the public transportation. However, we are going to discuss with the first option is by your own driving with your vehicle in anyways. 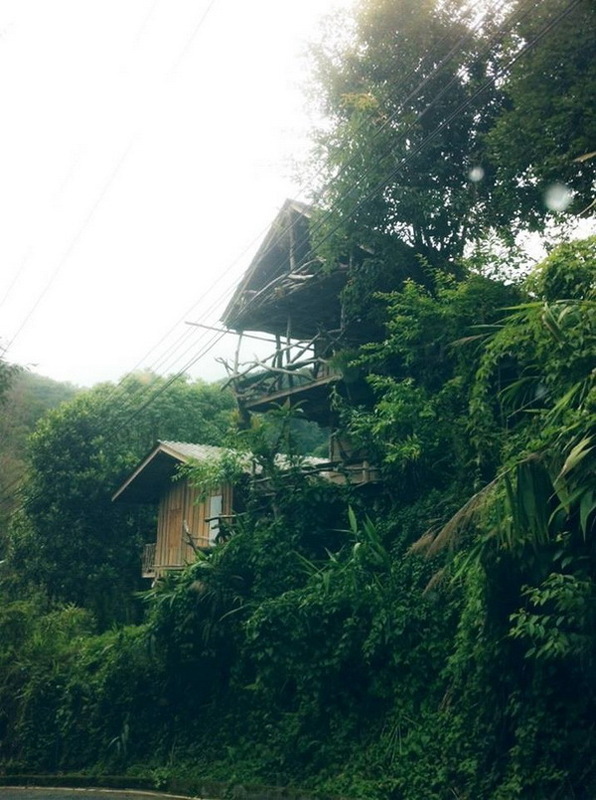 The first is to starting from our central city of Chiang Mai. Let’s start from the Tha Phae gate. Next, driving via the the Mun Muang road for around 500 meters then, take a turn on your right to the Chai Ya Poom road. Second, driving a bit 200 meters on the Chai Ya Poom road then, take a turn on your left to the Chang Moi road. Next, continue for around 600 meters in approximately via this Chai-Moi road. Then take a turn on your left to the Rat Cha Wong road. Next, continue along in this road about 200 meters then, take a turn on your right to the Tai-Wang road. Third, continue with your driving on the Tai-Wang road for exactly 29 kilometers then, take a turn on your right to the route number 3005. Next, go along with route number 3005 for around 9.1 kilometers in approximately then, take a turn on your left to the Huay-Keaw road. 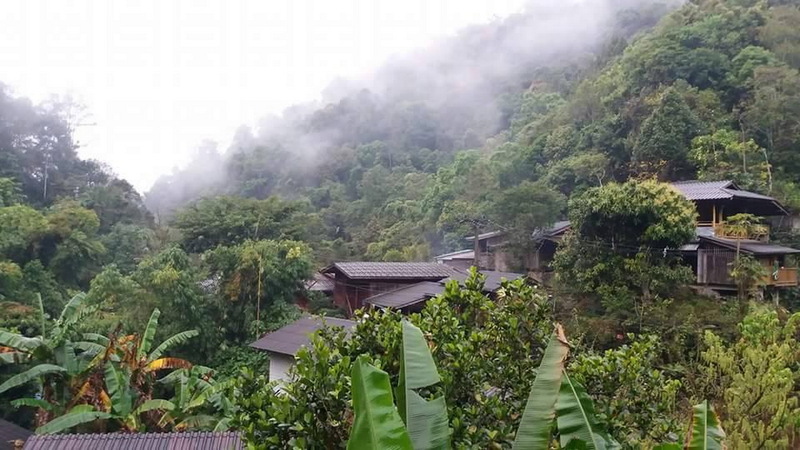 Lastly, is to just continue moving forward via this Huay Keaw road exactly 10 kilometers, then you will reach to our wonderful destination is the Ban Mae Khumpong village in finally. Another option to reaching our Baan Mae Khumpong for the visitor who need not to bring their own or rental vehicle is to the taking the public transportation. The recommended public transportation is provided from the local service provider at the Chang-Phuak transportation as a van. This provided van always service for travelling to the Ban Mae Khumpong village for 2 trips a day. There are on 7:30 a.m. and 11:30 a.m. for the traveling cost is in the actually cheap cost, this is just 120 for 1 trip. By the way, the public transportation for come back from our Ban Mae Khumpong village is provided the service on 09.20 a.m. and 01.20 p.m., for 2 trips a day too.